Mariah Carey has revealed the title, release date, cover art, and tracklisting for her new album. The album will be titled Me. I Am Mariah…The Elusive Chanteuse and will be released May 27th. 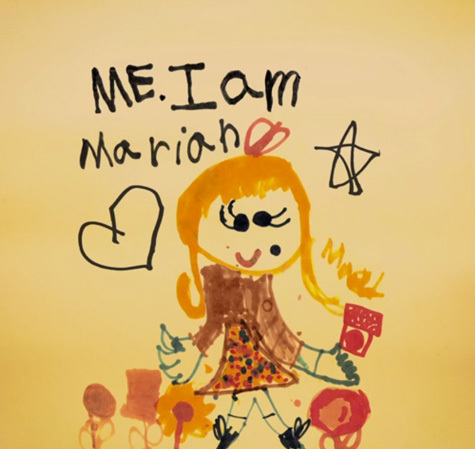 The titled is said to come from a drawing Mariah did when she was three years old. The same drawing can be seen on the back cover of the album. Check it out below, along with the tracklisting and promo video. Me. I Am Mariah... The Elusive Chanteuse.